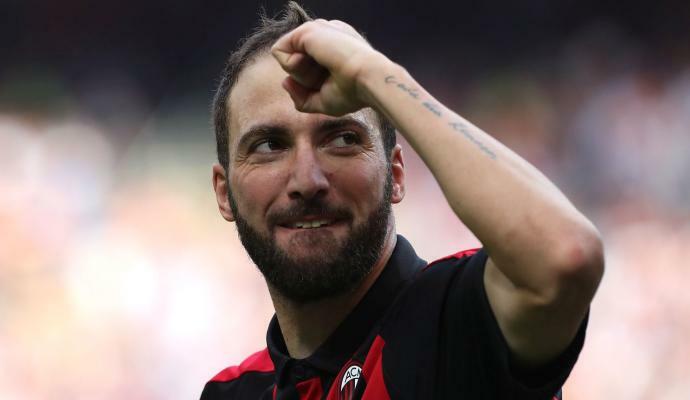 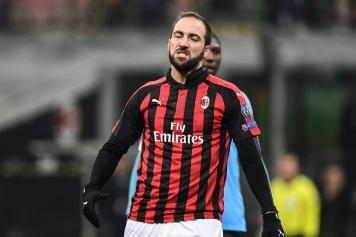 Gonzalo Higuain is increasingly nervous at AC Milan and has closed the month of November without a goal for the Rossoneri. 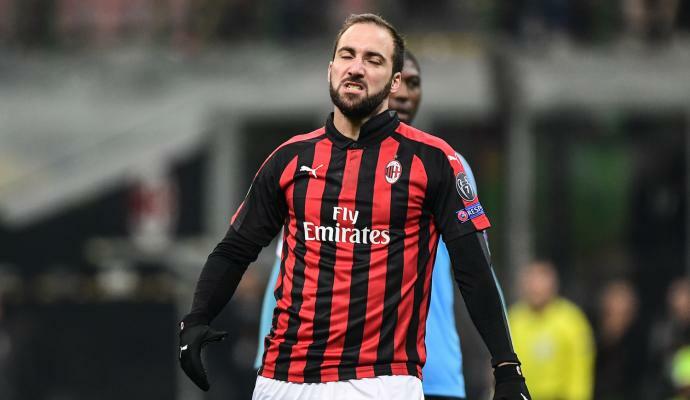 The Argentinian striker, suspended in the league after the red card against Juventus, failed to score even in the Europa League on Thursday. 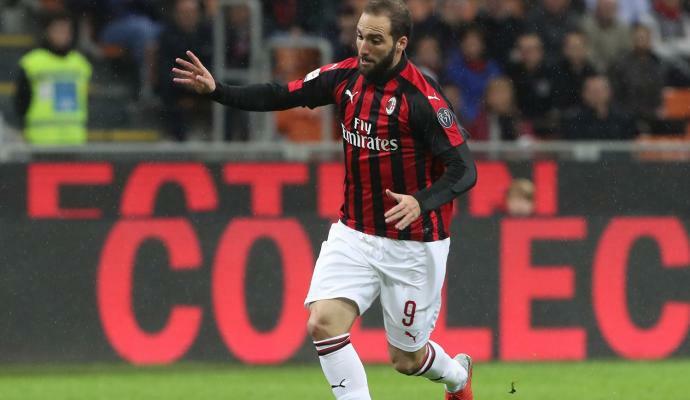 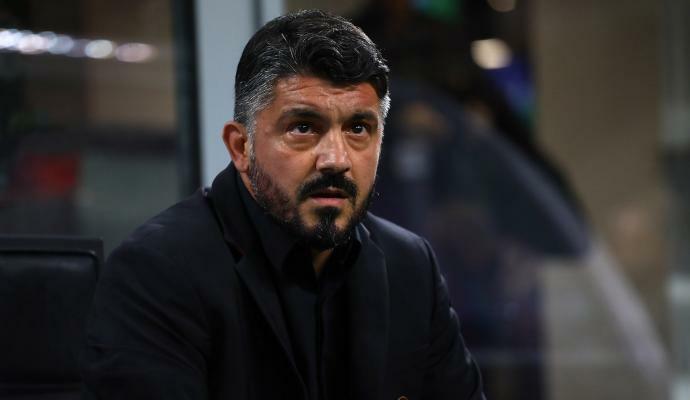 Now, according to Corriere dello Sport, the Milan management is reflecting on the opportunity to definitely redeem the player from Juventus at the end of the year, with a buy-out option set at 36 million euros.